Swiss hunter with unusual ‘gamblers’ playing card dial. 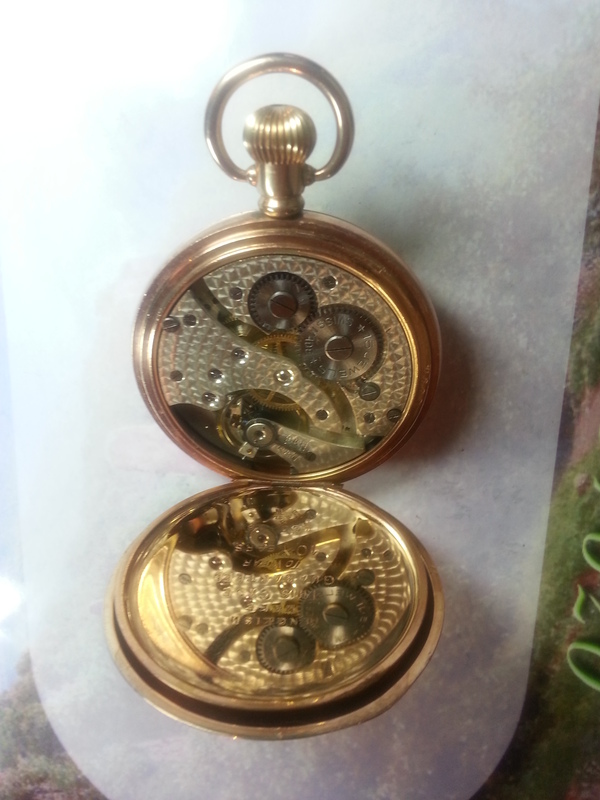 A 16 size (case diameter 50mm) Swiss Hunting-Cased Pocket Watch with playing card ‘gamblers’. The movement is running strongly. The case is a lovely Aaron Dennison Gold Filled case made of two plates of 10 carat gold and a middle layer of composition (brass). This case is not showing any brass. Please note: This is a vintage watch fitted with a bespoke dial. The dials are created in our own workshops and are made of high-quality laminated photostock encased in plastic. They are as strong as the original dials but they will not break as enamel dials do. 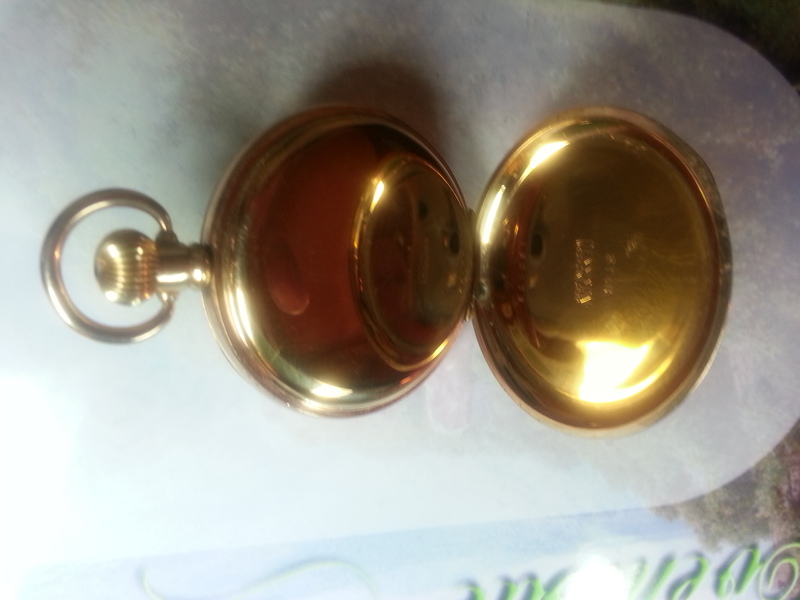 All our watches are checked and, if necessary, cleaned and oiled before they leave Evenlode Collectables. Customer service and responsiveness are central to our business. PLEASE NOTE: WE ALSO MAKE DIALS TO ORDER. WE WILL NEED A HIGH RESOLUTION IMAGE OF YOUR SUBJECT (RELATIVE, PET ETC). PLEASE CONTACT US IF YOU ARE INTERESTED.